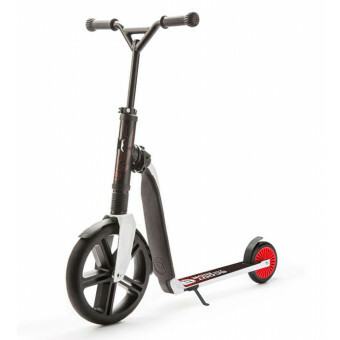 The Highwaygangster was the second product of Scoot & Ride product range and made for youngsters and adults. 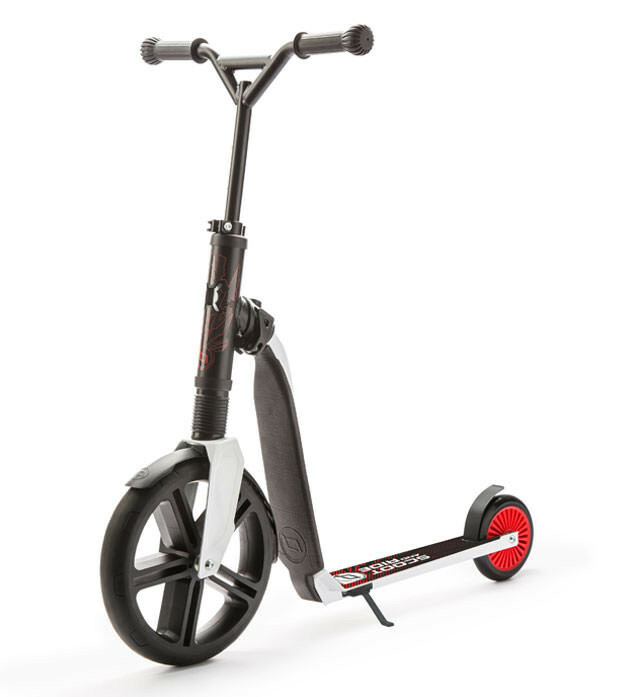 The product is mostly used as a scooter but allows the user to sit down after being tired of riding. Seat Height: 50cm / 19,5"